We want people to get out there and get amongst it; to live large and tear chunks out of life. We know, given the right stimulus, people will push boundaries and appreciate themselves and their capabilities more. We believe that by giving people confidence in themselves, they will get out there and explore. We believe that this will broaden their horizons and they will appreciate their neighbours as well as appreciate this amazing and beautiful world we live in. We build stronger, more robust, resilient people, from the ground up, using physical challenge, training, adventure, and mindset as conduits for a deeper and lasting change. The results? Emotionally, physically, mentally happier and healthier people. You either turn up with your own goal, or we can sit down and collaborate on a plan for you. Or just come in and get started and if you hang around long enough you’ll be inspired by someone else’s goal. We provide the plan and training for those of you who come with an adventure/event goal in place or we provide a complete pathway including events and adventures for those of you who don’t know where to start. 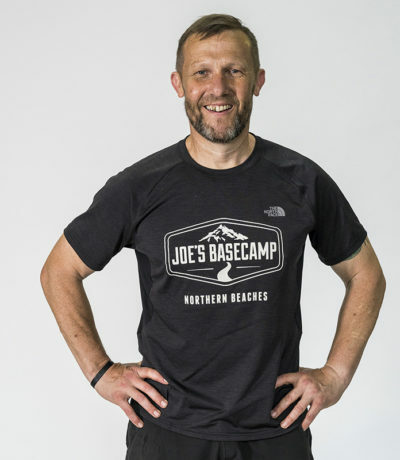 Joe Bonington is the founder of Joe’s Basecamp. He has been helping people kick amazing goals and put ticks next to awesome bucket list items for almost 20 years. He specialises in ordinary people, unlocking their full potential and helping them to do amazing things that they never thought possible. 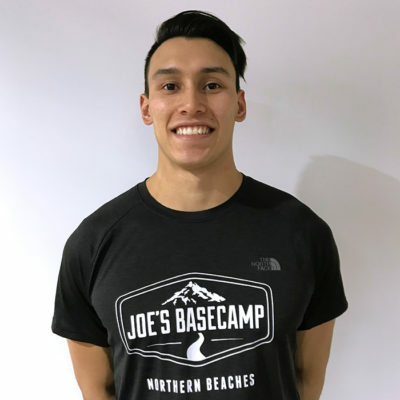 Joe’s passions are adventure and wilderness sports of all kinds; pair that with his in depth knowledge of Strength and Conditioning and human performance and you have a very unique skill set. 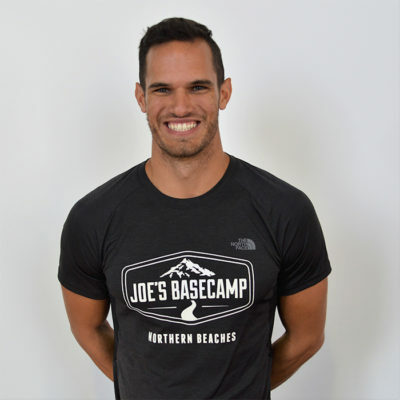 Joe is one of the Northern Beaches’ most highly sought after personal trainers. His reputation stretches internationally as the person to see for training for all things adventure. 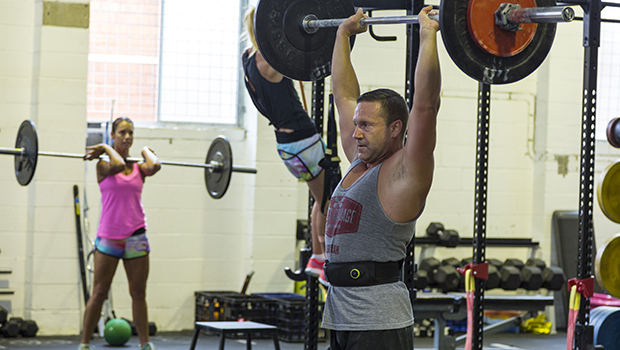 He has mentored with world leaders in fitness, strength, conditioning and holistic health. He is also a trek leader who has taken groups to the Annapurna region, Everest, Kokoda, Kilimanjaro and Bhutan. Joe has a long family history of mountaineering and adventure: his father is one of the world’s pre-eminent mountaineers! 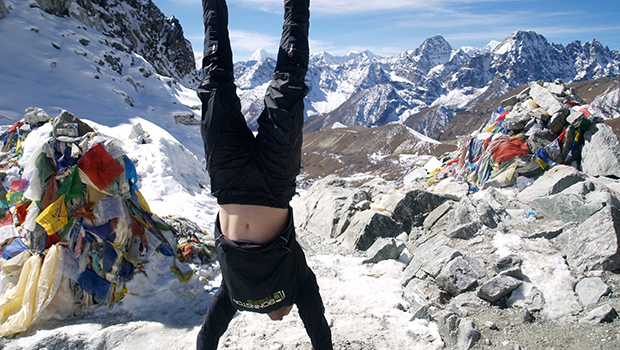 Joe has broken new ground himself, being part of the first ascent of Danga 2 (6200m) in Nepal. 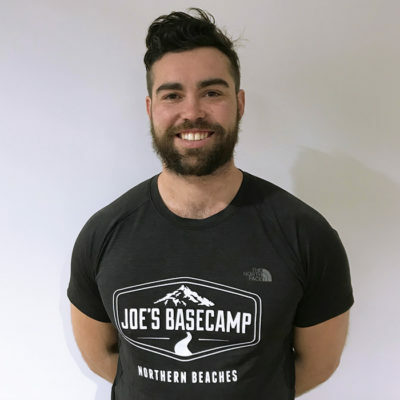 Joe’s expertise has also seen him consult and take part in adventure reality TV and as a writer for various publications. 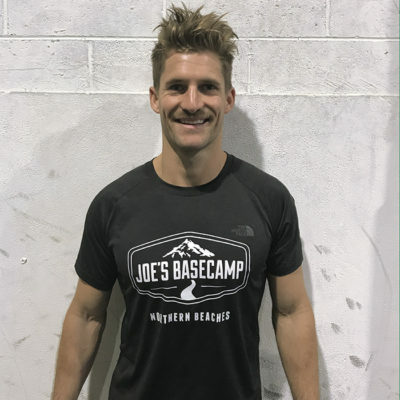 Joe was nominated as Fitness Professional of the Year 2004 and in 2011 received The “New You Achievement Award – Fitness Inspirer for Australia”. Degree in physiotherapy, highly experienced Senior Coach and movement expert. Matt also leads our Performance Program. 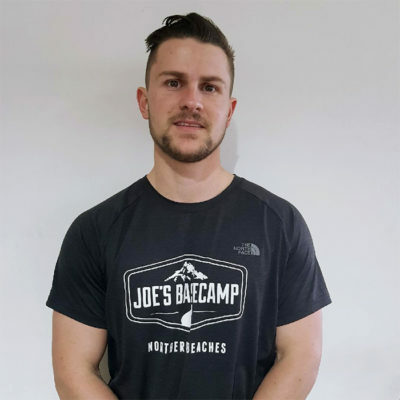 Highly experienced S&C coach for JBC and Manly Sea Eagles U20s. Studying Bachelor of Sports Coaching and an elite level OCR racer. 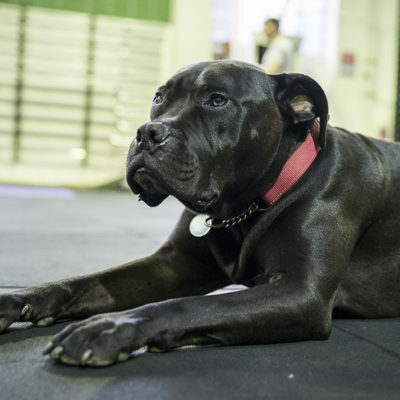 Experienced strength and conditioning coach. 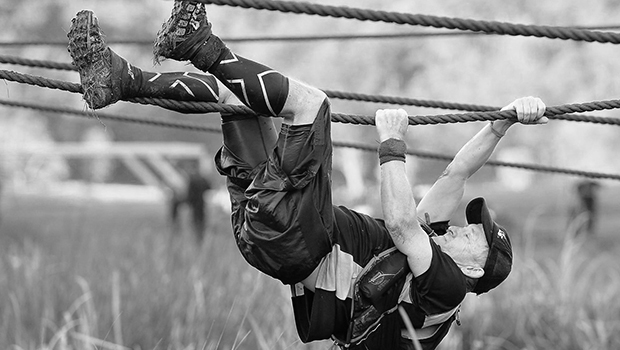 Chris is a full-time fireman and an elite-level obstacle course racer and trail runner. Experienced sports strength and conditioning coach. Jeremy is also a representative cricket player and our resident pescatarian. Experienced movement coach specialising in corrective exercise and performance enhancement, Diploma in Sport and Rec in Sports Science. Expert at chasing balls and pigeons, stealing shoes, finding sunbeams, sleeping and recovery. Likes cats, would like to have one a day.